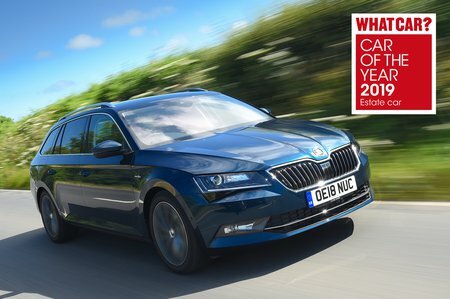 Skoda Superb 1.6 TDI CR Review and Deals 2019 | What Car? This is the entry-level diesel engine in the range. It’s adequate but can struggle to pull such a big car when it’s fully laden. Worth considering for those business users who want a big car but don’t expect to carry a full payload very often.